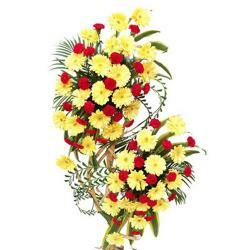 Send this freshness of flowers to your dear ones on their special occasion like birthdays, anniversaries, wedding, get well soon, miss you and many more. This is one of the best gift which will bring happiness and joy. 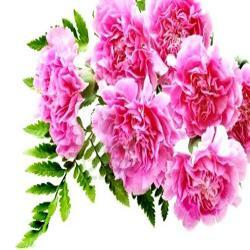 This will elate your dear ones completely and make them smile gleefully. 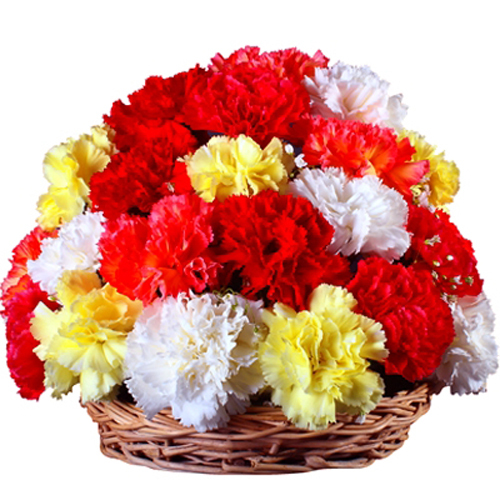 A huge bundle of emotions having 20 Vivid colors of carnations that is stand for different colors of emotions. 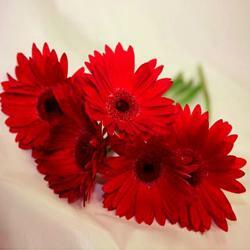 Gift this bundle of memories and feelings to anyone and overwhelm him/her with joy. 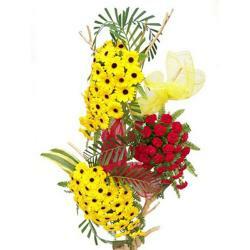 Place an order now at giftacrossindia.com and get Same day delivery.